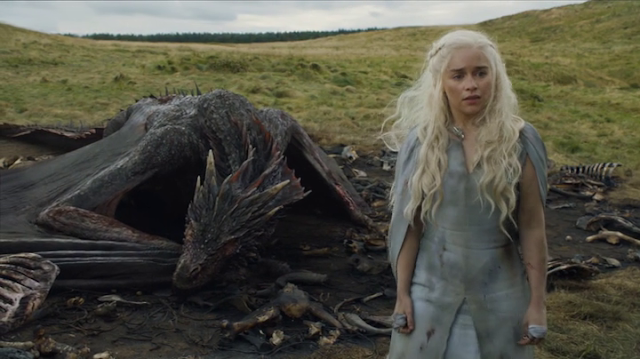 Warning: This post contains spoilers about Sunday's Game of thrones finale. HBO's drama's GOT 5th season ended shockingly as many of the biggest stars were killed off. 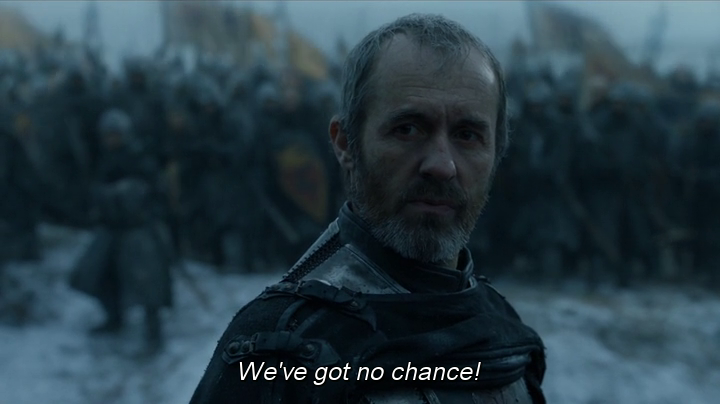 Episode starts on a bad note for Stannis who receives a news that half of the men deserted him and later found his wife Selyse hanging from a tree, Stannis Baratheon marched on to winterfell but his army was outnumbered and the Boltons defeated them and in the end Stannis was killed by Brienne of Tarth's sword but we didn't see the final blow. 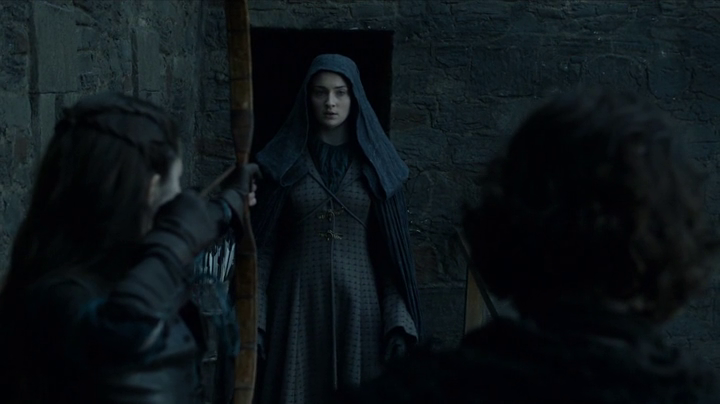 Sansa Stark, tried to send the signal to save herself but sadly the person who was supposed to save Sansa was busy somewhere else, Luckily Theon saves her from Myranda who was trying to kill her. Theon and Sansa jumps from castle walls of winterfell, dead or alive not shown. We hope the know down the walls was thick. 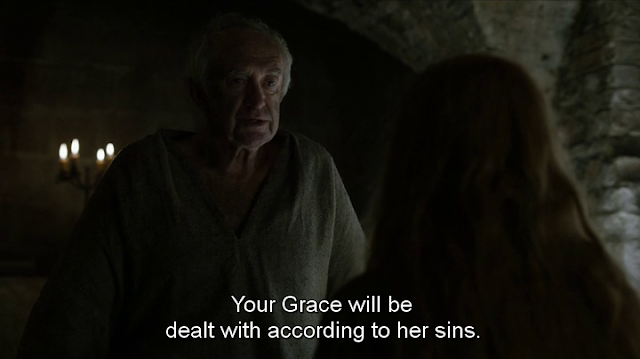 Myrcella Baratheon, who was released from Dorne, seems to be poisoned. 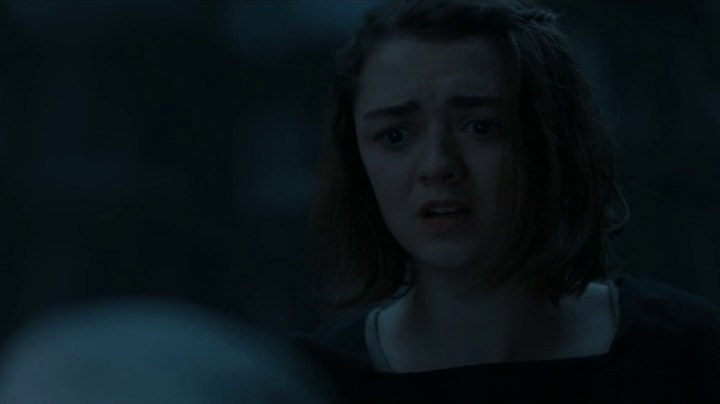 Arya undergoes some physical transformation, in the end Arya looses her sight and turns blind, not a happy ending again for Arya as well. Daenerys and Dorgon are shown on the mountain, Dorgon is exhausted and in no mood to take Daenerys back to Mareen, Daeneys goes out to hunt something for supper, later she was surrounded by hundred of Dothraki warriors. Again it ended on a ambiguous note, whether its good or bad for her. Olly comes to Jon snow with the news that someone knows his uncle Benjen Stark, Snow unaware that it is trap rushes to meet the person, Then Jon Snow is stabbed and killed by his own brothers of Night watch. Jon falls on the ground dead and episode ends. He's not dead, he's just resting — maybe - maybe not ? People didn't expected show to end up like this. Had it been an Indian show, Emran Hashmi and Vidya Balan would have appeared on #GoTFinale to promote their new film. You've killed Jon snow and in doing so you've killed me. 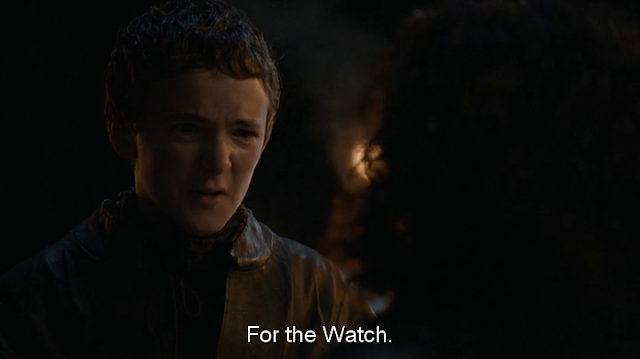 My watch has ended. 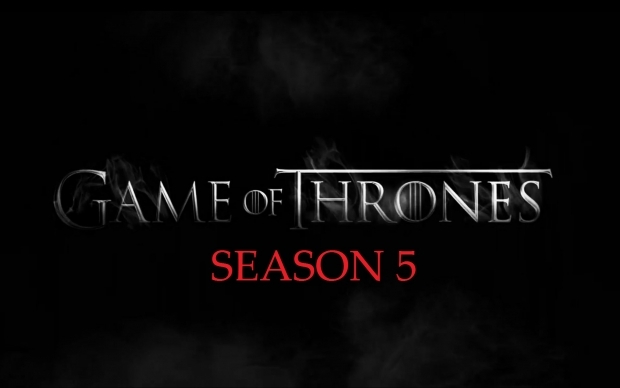 What do you think about the #GotFinale , Comment below. ! !